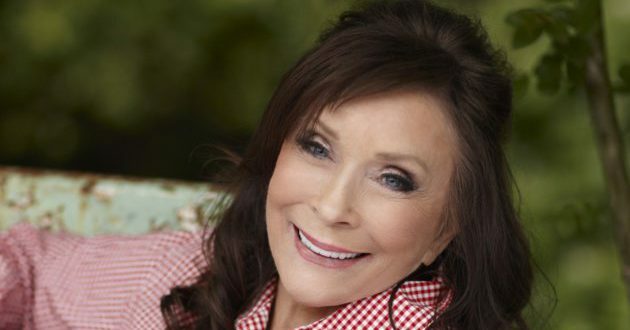 Loretta Lynn has announced that she is releasing new music. Her new album, Wouldn’t It be Great, is set to be released August 18. Wouldn’t It be Great was recorded at Cash Cabin Studio in Hendersonville, Tennessee. The album will feature new tracks, as well as, revamps of old classics. Lynn co-wrote or wrote every track on the new album.